Mouse and keyboard are the most commonly used hardware in computers and most people take it for granted, that they will always work properly when they turn on their systems. However, when they do not, it becomes really frustrating, especially when you have something important to do on the computer. 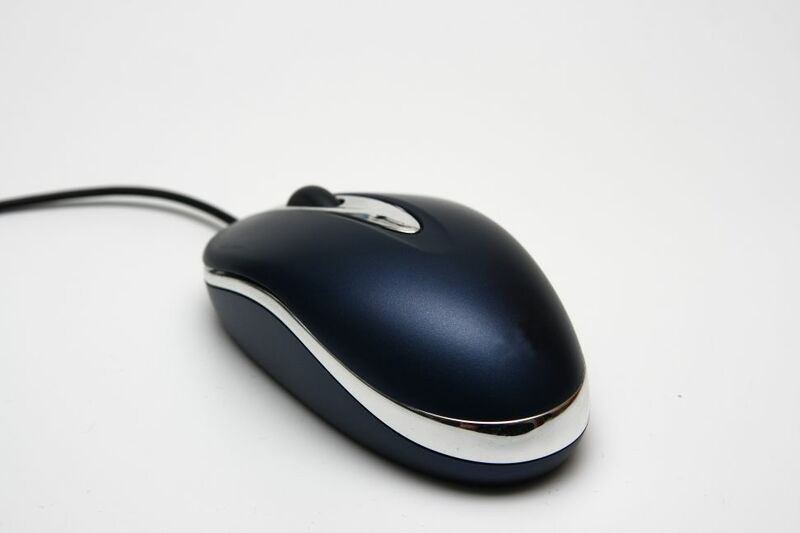 Some of the most common issues related to the defective mouse devices are lack of scrolling manoeuvrability, and delayed or no responses while clicking or moving the mouse. Sometimes, it also happens that the cursor disappears and appears automatically after some time. If you are facing any of the problems related to your mouse, then you should troubleshoot right away, as it can affect your productivity. Using device manager is best way to troubleshoot a faulty mouse, as it contains pre-defined solutions for some common issue related to malfunctioning of the mouse. If you are using a mouse with Universal Serial Bus (USB) port, then you can unplug and plug the mouse again with the computer. Typically, it will solve your issue. If it does not, you can download and run Microsoft Fix-it USB Troubleshooting Tool. Follow the steps in the program to fix the problem that you are facing. If your mouse has PS/2 connector installed at its end, then you will have to press the Window key on your keyboard and highlight the run option in the menu. Hit enter and wait for the new window to appear. Write "sysdm.cpl", and hit the Enter key. You will now see “System Properties” window on the screen. Select the Hardware tab and Hit enter after you move to the “Device Manager” button. You can do it by pressing Tab key on your keyboard, and the highlighting box will move to Device Manager button. Go to the “General” tab and move the highlighting box over the “Troubleshoot” button. Press Enter key. Now, follow the instructions in the troubleshooting program and look for the possible solution of the issue that you are facing. If the problem still persists, then you may need to replace your mouse with a new one. If you are using a mouse with a ball for moving the cursor, and your cursor does not move properly, then you can remove the ball from the mouse and clean the rollers installed under the mouse. It will solve the movement issue.